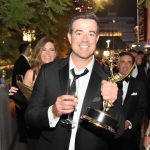 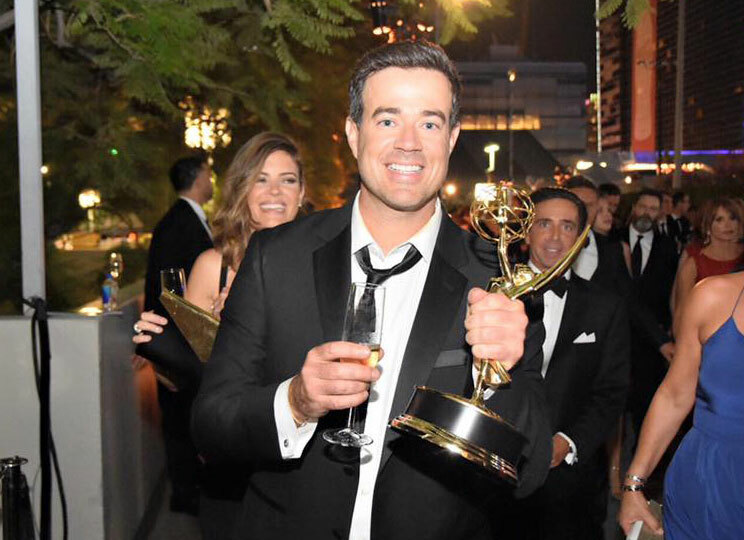 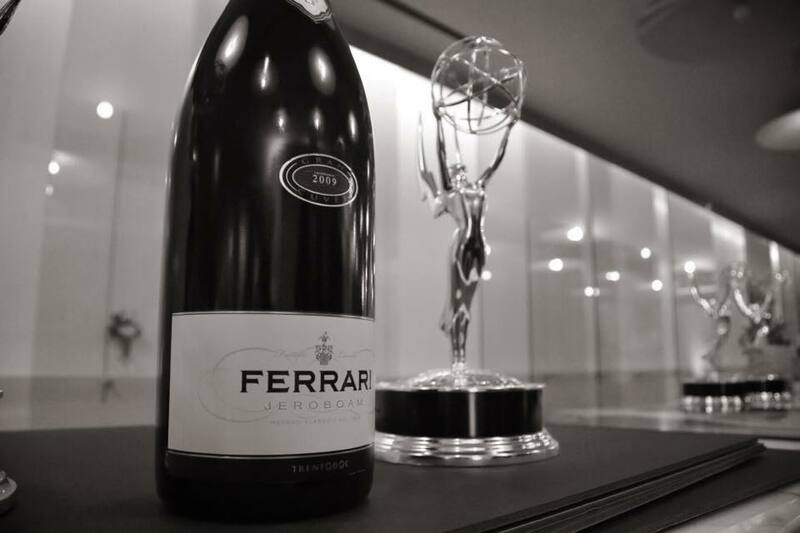 Television royalty toasted their victories last night at the 67th Emmy Awards in Los Angeles with a Ferrari… Ferrari bubbly that is! 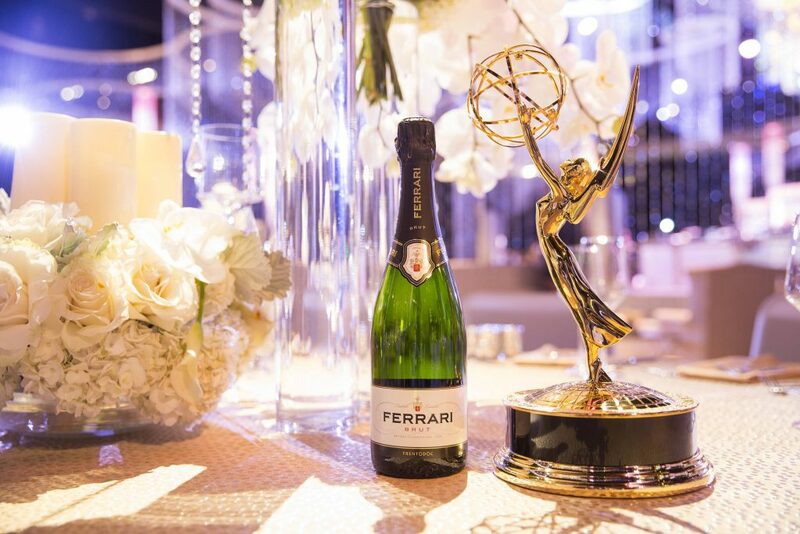 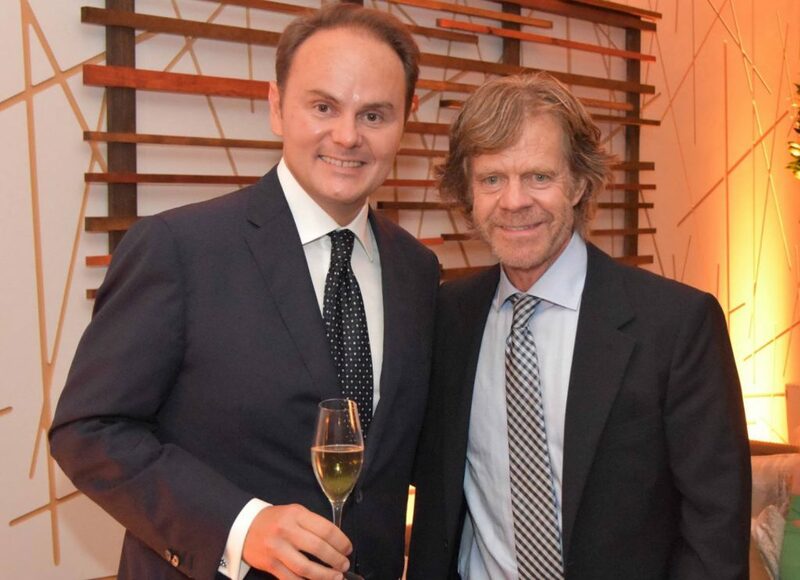 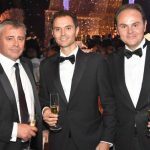 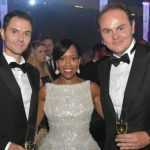 Ferrari, Italy’s most awarded sparkling wine producer, kicked off the celebration with Ferrari Brut Trentodoc, a prestige cuvée served to Emmy guests departing the awards ceremony and entering the “ultimate after-party” – the Governors Ball for the Primetime Emmys. 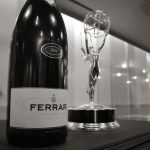 Just named “Sparkling Wine Producer of the Year” in The Champagne and Sparkling Wine World Championships, Ferrari was established in Trento in 1902 and crafts bottle-fermented sparkling wines in the traditional method made with Chardonnay and Pinot Noir grapes cultivated on the slopes of the Alps in northern Italy. 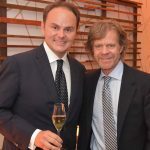 Ferrari is a symbol of the Italian Art of Living and it has always been served at the most prestigious events in the world of statesmanship, culture, fashion and sports: in 2015 Ferrari is proud to be the toast of the Italian Pavillion at Expo, the Universal Exhibition currently held in Milan. 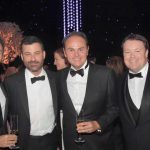 No stranger to the international red carpet, Ferrari has been poured for luminaries at the Oscars, Venice and Tribeca Film Festivals, and the Prada Costume Institute Gala. 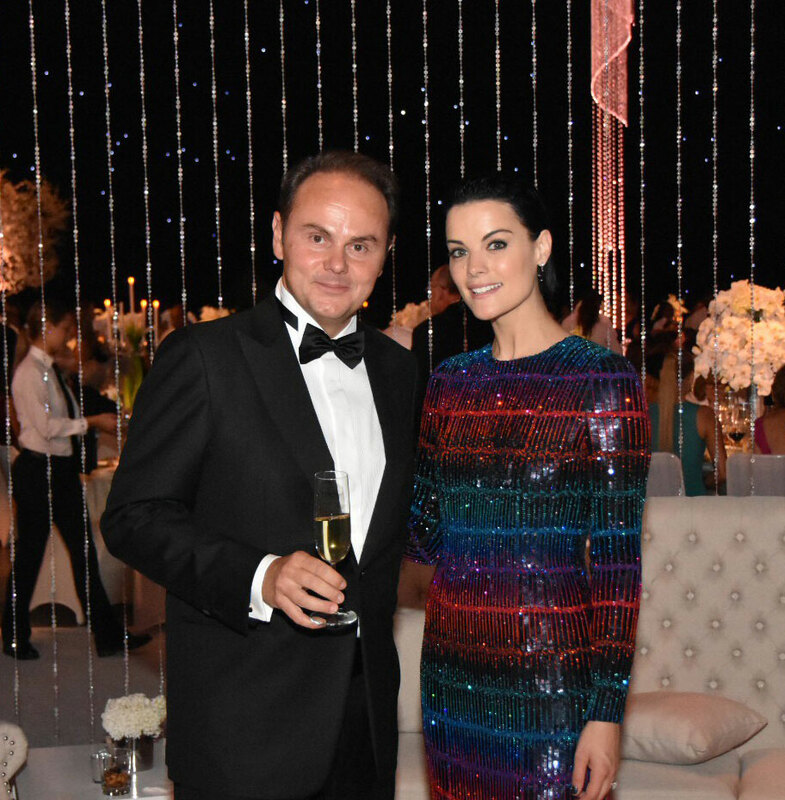 “We are proud to bring a touch of Italian lifestyle to this outstanding event” says Matteo Lunelli, President of Ferrari Winery. 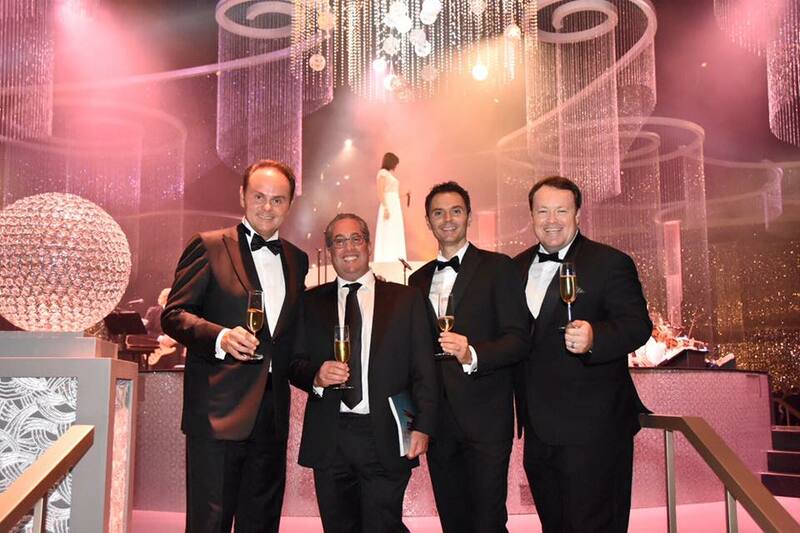 “It is a great honor to see television stars celebrating their triumphs with a Ferrari Brut”. 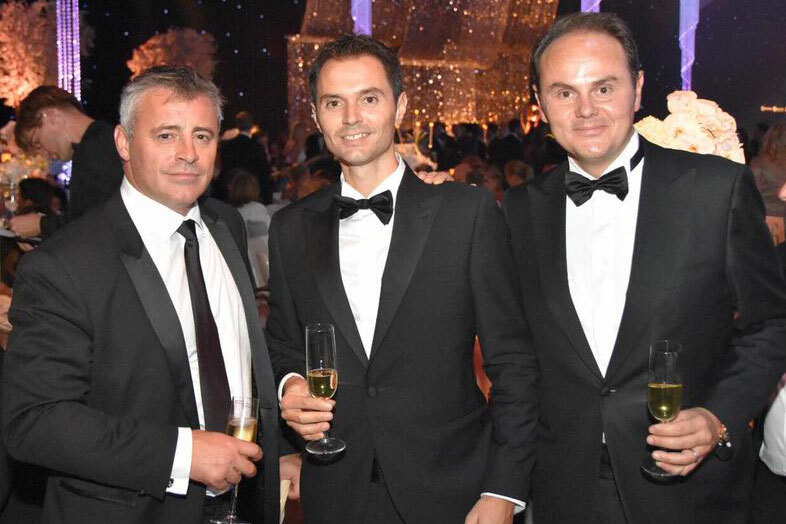 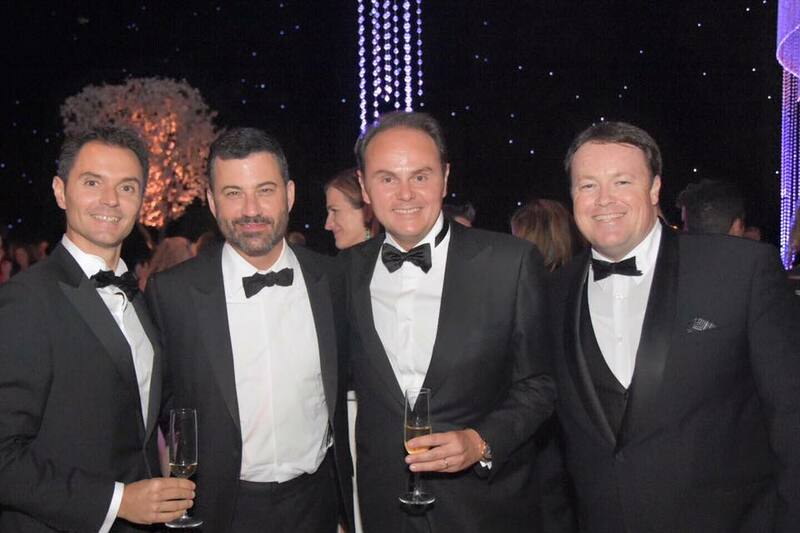 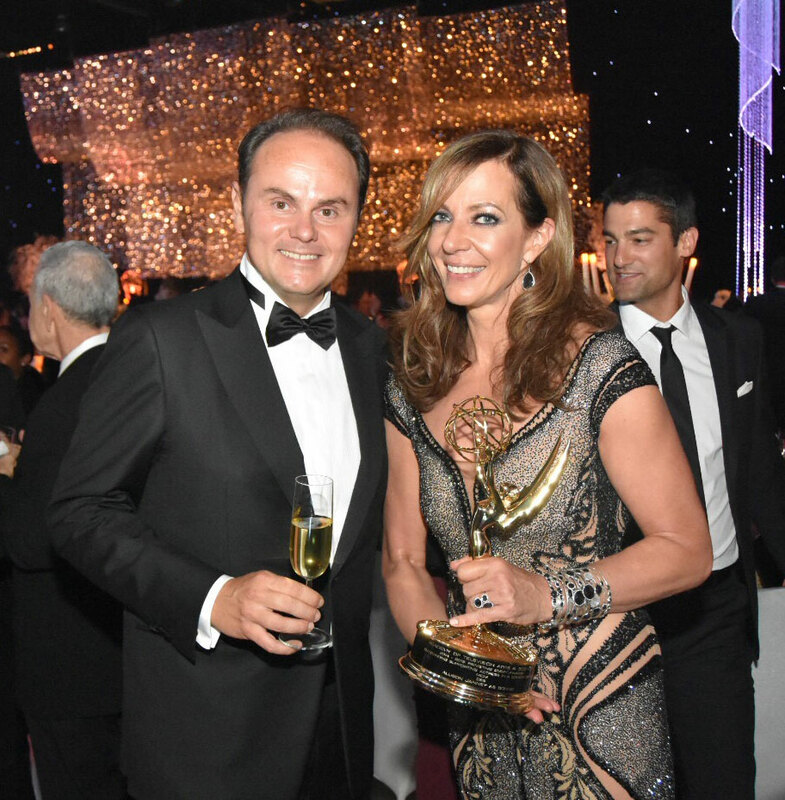 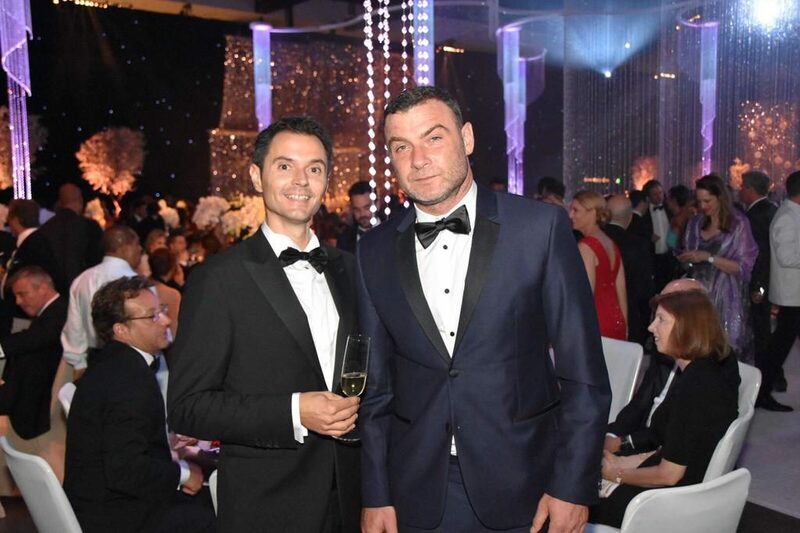 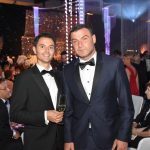 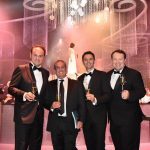 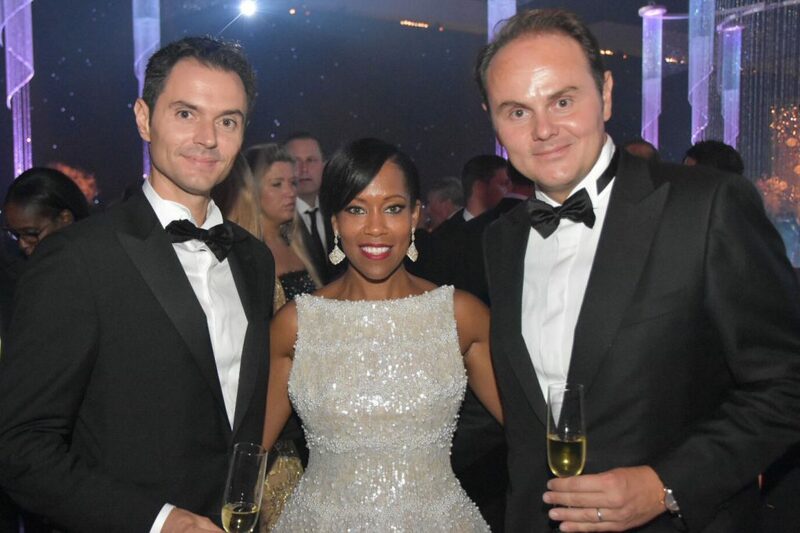 Matteo Lunelli and Alessandro Lunelli attended the Emmy Awards and toasted the award winners at the Governors Ball.